Your dress is not really yours until it has been tailored to your body and style. 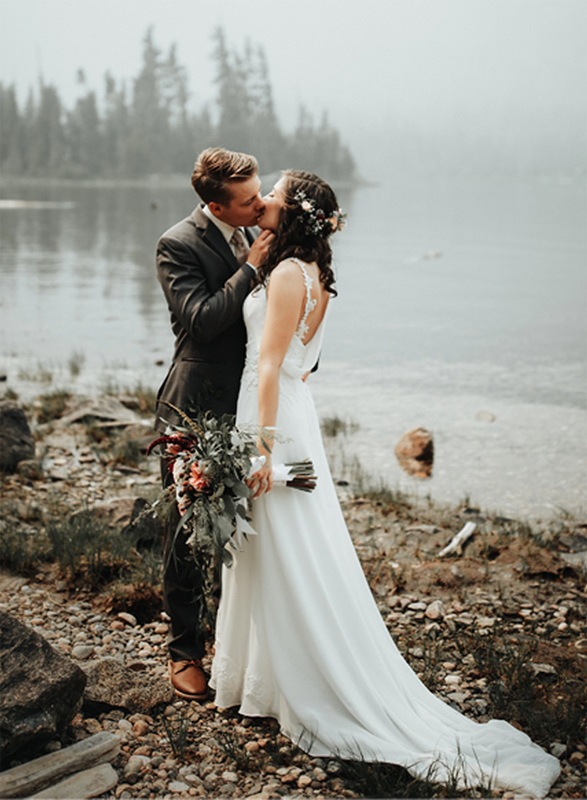 Shortening a hem, taking in the sides, shaping the waist - there are many things that we can do to enhance your dress and have it feeling just right. We can make your dress your own by creating the perfect fit. The fitting and adjustments process usually takes a number of sessions, typically over a 6-8 week period. It is quite common for our clients to feel unsure or nervous about getting started, but most people start to relax quickly after the first consultation together. 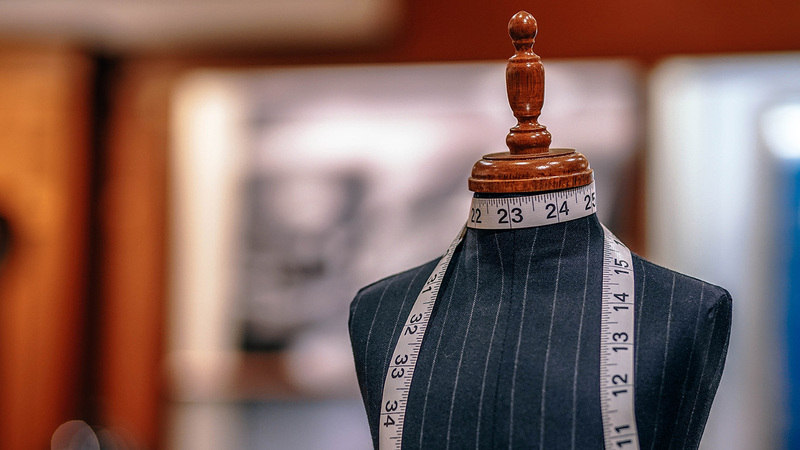 We really do everything we can to maintain a calm, friendly environment and have a large, private fitting room where you can get changed and get excited as you see things start to take shape in the mirror! Our final prices will all depend on a few different factors, particularly with Bridal and Occasion wear which can vary substantially. We can typically give you an exact price following a successful fitting, and we have a good idea of how much work will be required. 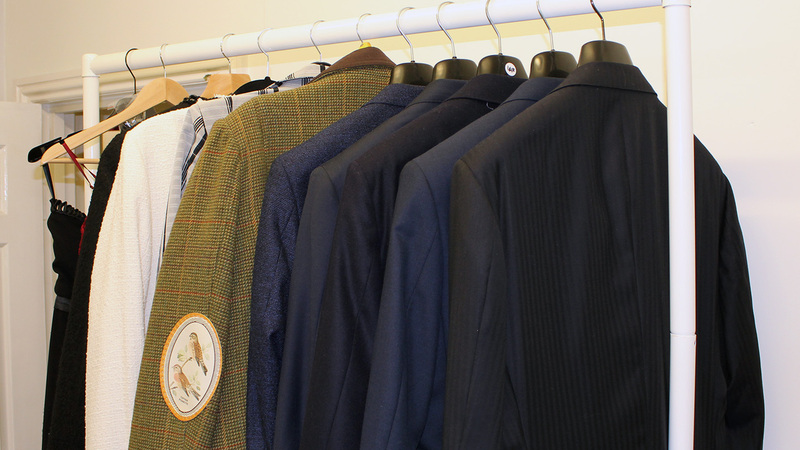 Below you will find a starting price guide for our most frequent alteration services. Please feel free to contact us if you have any questions or have something that needs doing not on this list!